Playmobil-inspired art by benjamin thomassin. 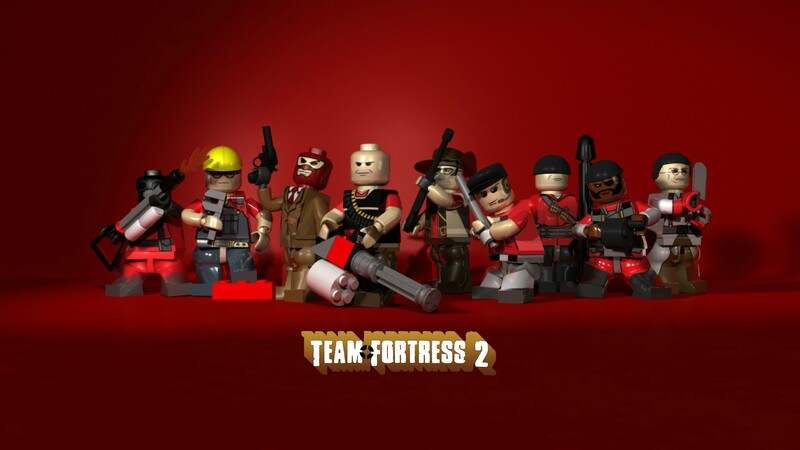 CG Lego art inspired by Team Fortress 2. Young ‘Bots: six reasons why Cybertron was wild. An original Zoids design by AuroraLion. Be sure to view the rest of Loic’s gallery. Gundam vs. Transformers: Operation Encore.